Happy Easter. Happy Easter. 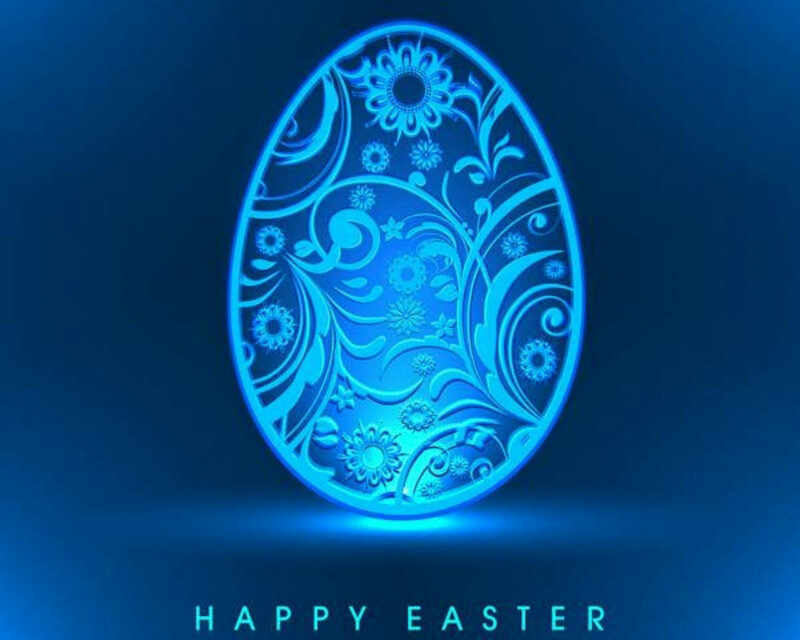 HD Wallpaper and background images in the Happy Easter All My fan club tagged: photo. This Happy Easter All My fan wallpaper might contain cavolo rosso.